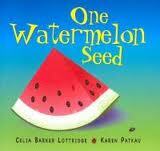 We read this book, One Watermelon Seed by Celia Lottridge and I thought it would be a great lesson in skip counting by 10s. On top of that I thought it would be a great lesson in reinforcing the Arabic numerals too. I had the girls help me draw the fruits and produce and N was the one who helped a lot in making these cards mashaaAllah. She drew most of the fruits on paper and we scanned them and I colored them using GIMP and then put them together on Paint. I left N to help me do most of it and pretty soon we had these cards ready for printing. It was pretty quick alhamdulillah. We had gone to Albuquerque on Friday and came back Saturday, so I packed these cards, the book and also the mountain game cards and the book. He kept asking to play with them and alhamdulilah we had a chance to use these cards before we checked out amidst packing up and cooking his food. The only caveat I didn’t foresee was; how to say those numbers 20,30,40,—100 in Arabic. 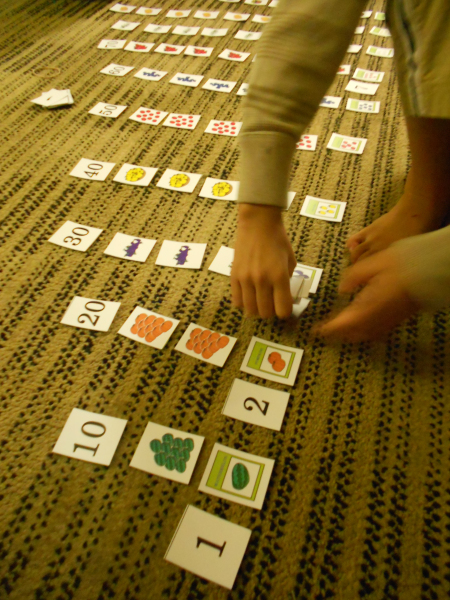 I had to get ready in the middle of this activity, so I told S to continue playing with him and just focus on skip counting by 10s. 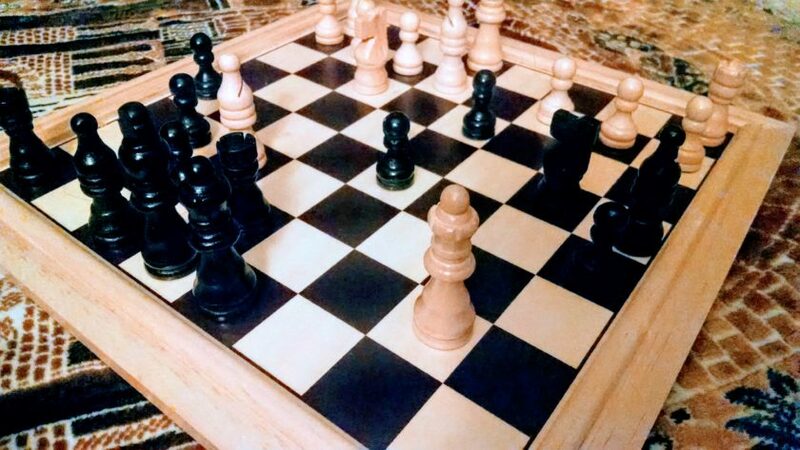 While I was playing this with him though, we had fun, alhamdulillah. First we did the numbers, and since I had the idea for this in my head and this was the first time trying it out, I had to figure out how to do this on the spot. At first I went through the ‘how many seeds of each plant was planted’, but then as we got to ‘how many of these plants were produced’ I figured we should have put the numbers next to each seed packet first. 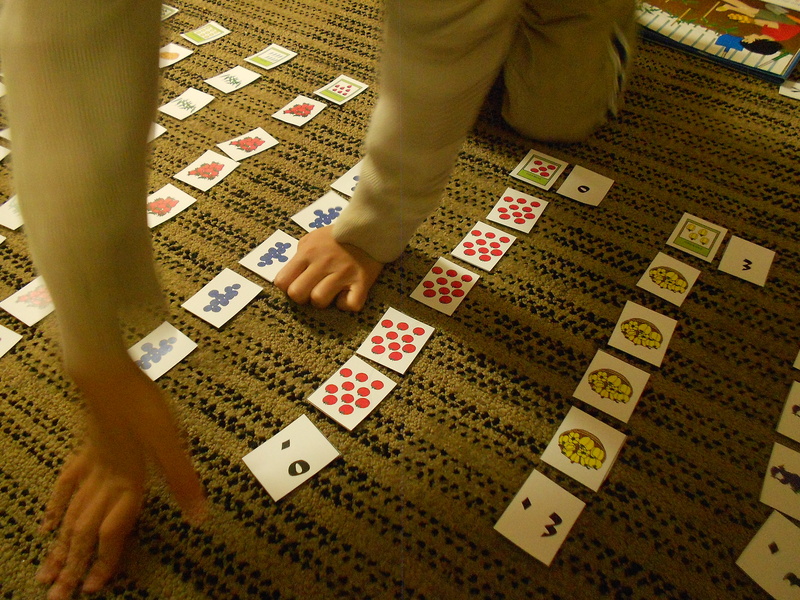 I had him count the fruits on each of the ’10’ cards, and with the skip counting, we took turns and after a while he got the hang of it. It was the first time to skip count by 10 for him. Then, we got rid of the numbers and we did the Arabic numerals. 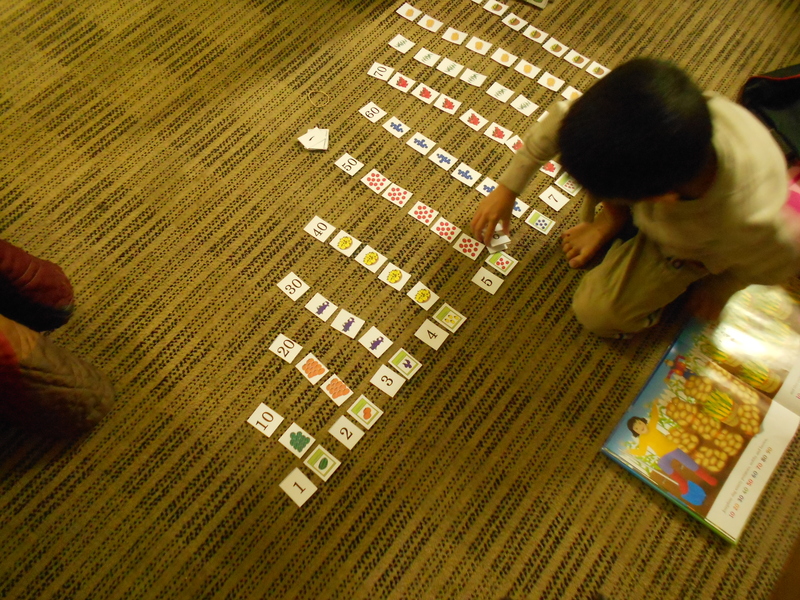 This was his first time recognizing the Arabic numerals for 20-100. But I think he did pretty well mashaaAllah. We had to use the book because we had to keep referring to it to see how many of what seed was planted and how many of those grow. At least I told him to refer to the book to reinforce his reading and number recognition and then he had to count the fruits/veg on the card. This was a great activity alhamdulillah. Initially, I wasn’t too enthused to read this book with him because I personally don’t really like counting books, but as I was looking through kindergarten activities on others’ blogs and websites, I figured this book has great math activity potential. Alhamdulilah it was quick too because N helped me with the pictures. 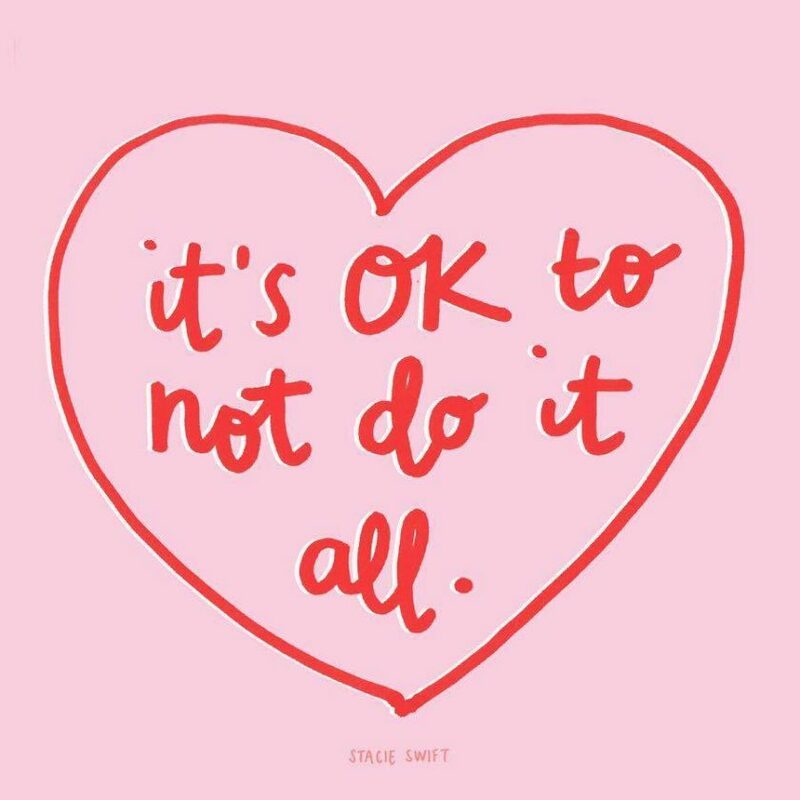 I started working on it and delegating it on one of my busiest days in the week too! I feel somewhat addicted to this now. Next book up is Badger’s Fancy Meal. But as of now, it’s still not done. I’ll see how addicted I am to actually go through with it.